That Was Fun, Done With The Lenovo Carbon X1, Back to GSD! 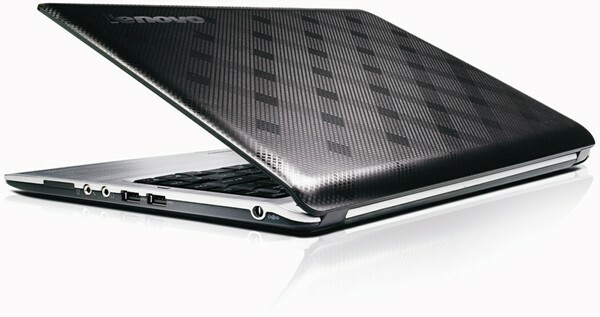 Bought a Netbook or Super-slim Notebook? The “Free” Windows 7 Upgrade May Cost You a Bunch. Netbook or Notebook? It’s Not Only About Size.